U.S. 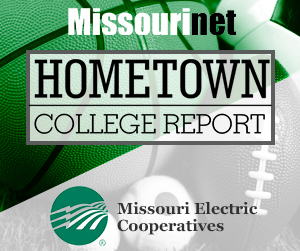 Figure Skating Championships back in K.C. The 2017 U.S. 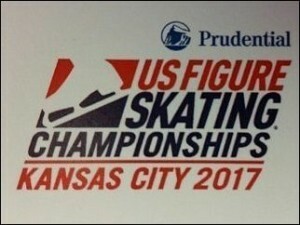 Figure Skating Championships will be held in Kansas City. The U.S. Figure Skating Association announced its choice Wednesday. It will be the first nationals staged in Kansas City since 1985, when Brian Boitano won the first of four straight U.S. crowns. Next year’s nationals will be held in St. Paul, Minn., from Jan. 15-24.